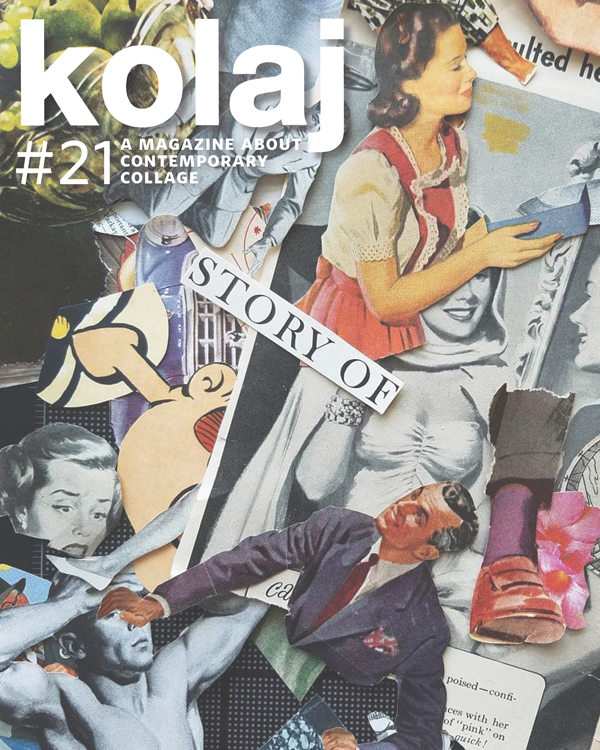 Kolaj #21 delivers a look at the wonderful world of contemporary collage: the people who make it and the people who love it. On the Cover: My Messy Desk by Shawn Miller. For the first time in the magazine’s history, the cover does not feature an actual collage. My Messy Desk is a photograph of Shawn Miller’s workspace. Micaela Marini Higgs profiles this collagist who goes by the moniker, WasteOfPaste. 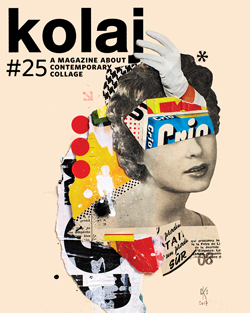 In the issue’s editorial, The Golden Age of Collage, Ric Kasini Kadour reflects on collage’s best years. 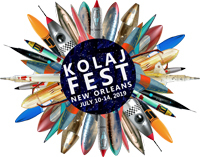 We report on an important exhibition of Max Ernst works at Museum of Modern Art in New York City; how the fires in Santa Rosa, California claimed an artist’s collage works; a collaboration project designed to “encourage generosity,” and two new titles by the ever prolific Musta Fior. Sofia Misenheimer reports on how Kenyan collagist Jacque Njeri elevates African identity to celestial heights. “In Maasai culture, beadwork produced by women articulates identity and societal position…The astronaut’s decorative collar indicates she is a woman of status—the prominence of red beads signifies her bravery, while the blue strands connect her to the sky. The colourful adornment contrasts with the monochrome lunar landscape, reinforcing its significance and the self-assured nature of the wearer,” writes Misenheimer. In “Unintended Archeology of (un)Place”, Etty Yaniv reports on four artists making collage in the former Soviet republic of Georgia. In Collage Taxonomy, we review the German collage zine Anleitung zur Ersten Hilfe bei Unfällen by Stefan Heuer & Susanna Lakner and define “Collage Play”. Aryana Ghazi-Hessami writes about Yemeni-American artist Yasmine Diaz, who used collage to tell her story of escaping the fate of a forced arranged marriage and a life of oppressive misogyny and limited freedom. 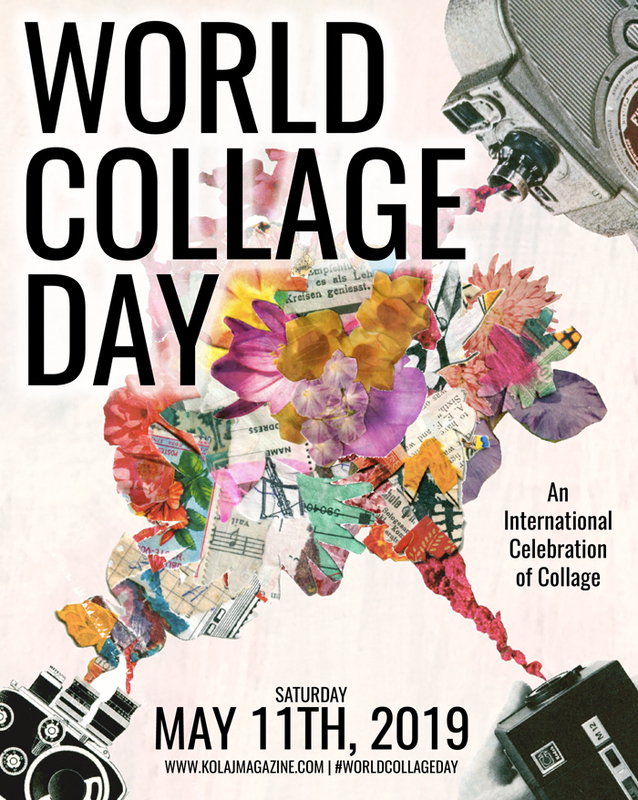 “Collage has become Diaz’s cathartic way of taking specific fragmented memories, deconstructing them and then piecing it together to express universal essential elements of teenage angst and rebellion,” writes Ghazi-Hessami. Elisabeth Wild is a 95-year-old artist from Vienna who is making collage from the Guatemalan jungle. “Wild’s collages emanate a sense of vibrant interior spaces charged with unsettling dualities—movement and stasis, off balance and equilibrium, contemporary and timeless,” writes Etty Yaniv. 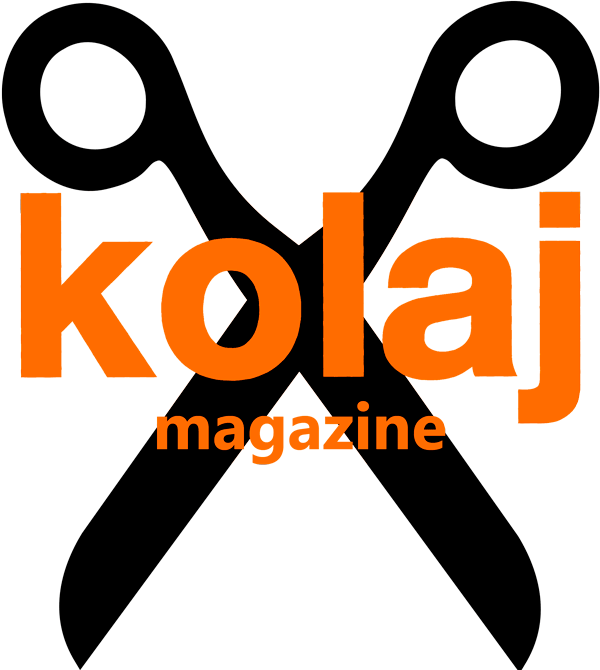 And as always, a Kolaj Artist Directory & Collage Books. Already subscribed? Don’t worry, you will be receiving your copy by 25 November.